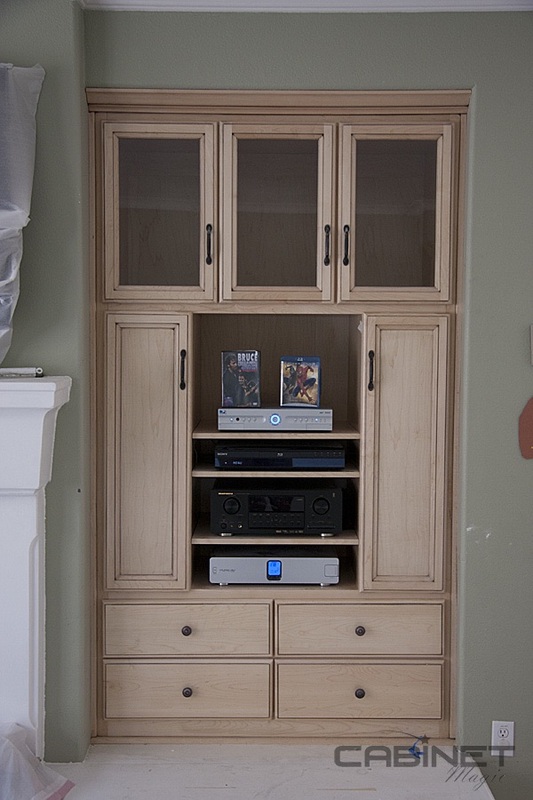 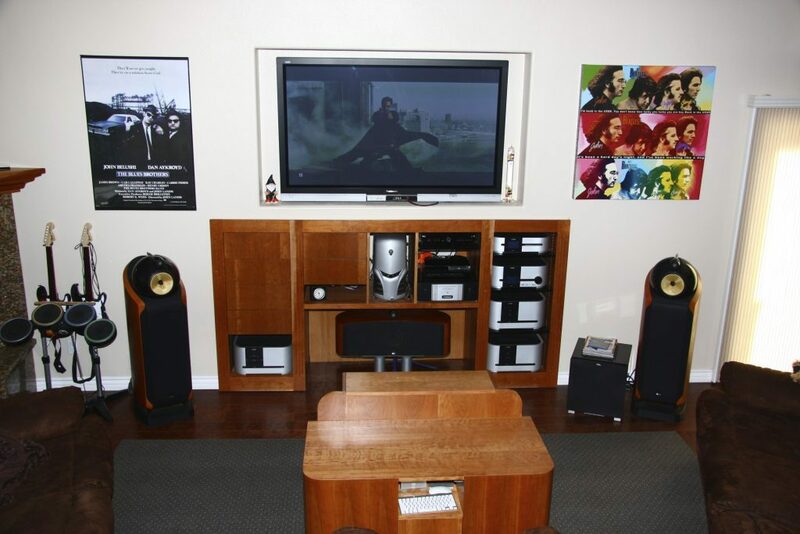 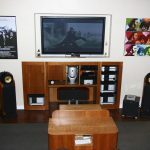 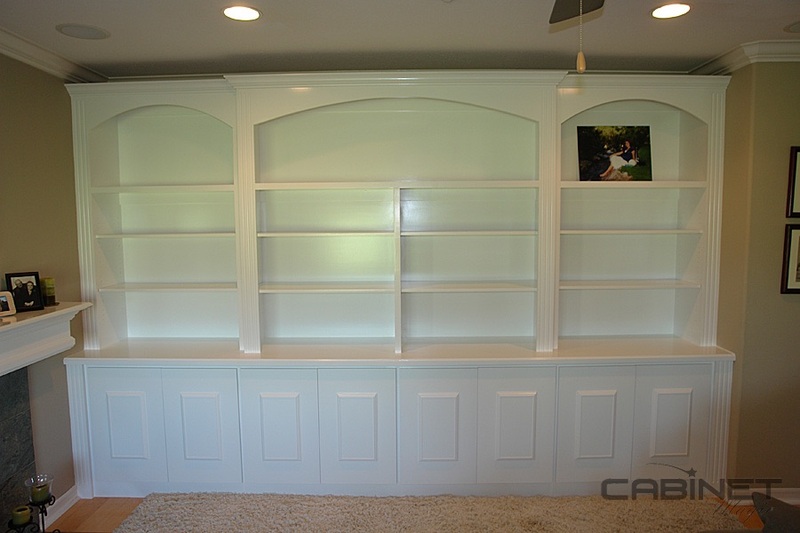 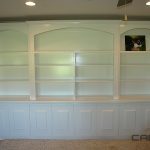 Conceal or display electronics, books, movies, music, and games with a custom entertainment unit. 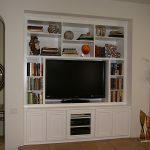 Are you looking for the perfect entertainment unit? 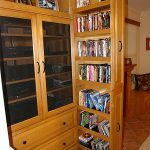 Premade options are often overpriced, and may not suit your style or needs. 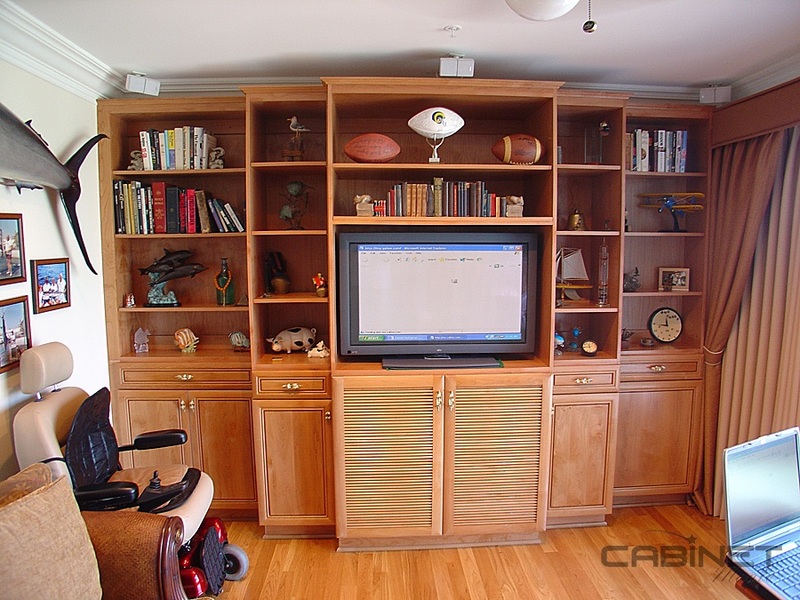 Why compromise when you can get the high level of quality, style, and functionality you deserve at a fair price from Cabinet Magic? 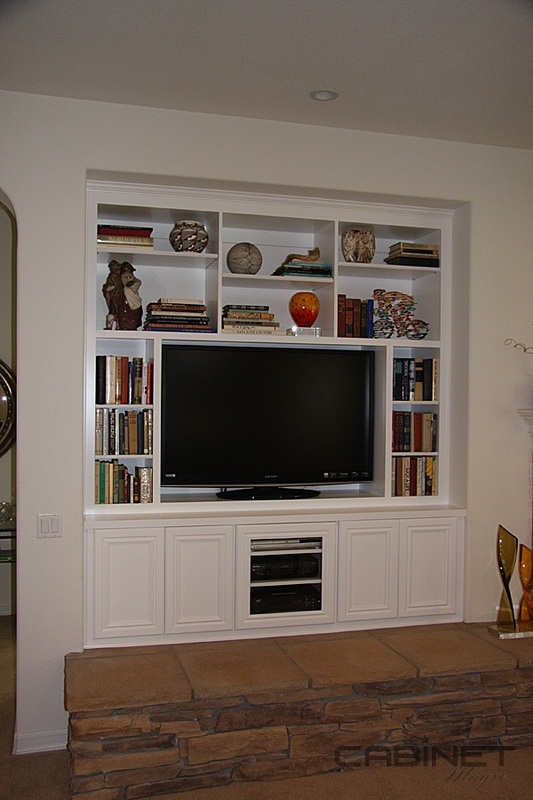 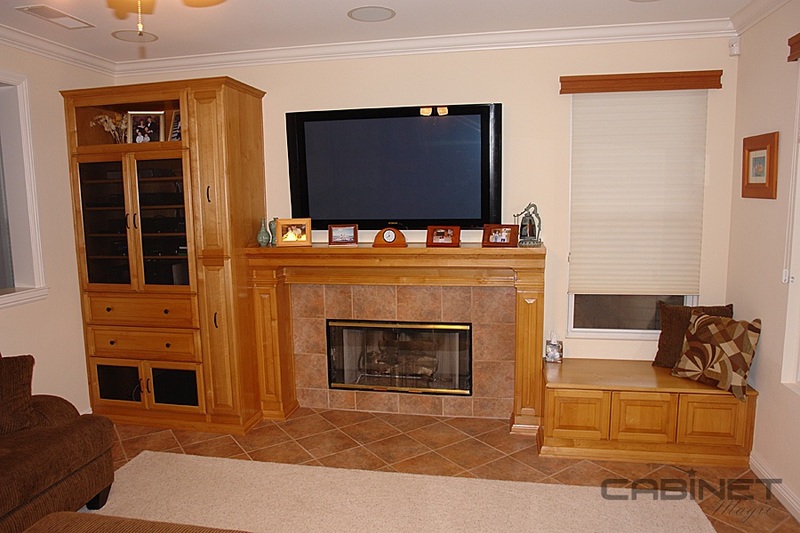 Collaborating with Cabinet Magic to create your perfect entertainment unit is easy. 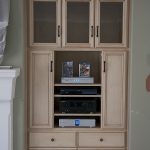 Our design experts will listen carefully to your vision for your cabinetry, then create a 3D computer mockup so you can see exactly what the finished piece will look like. 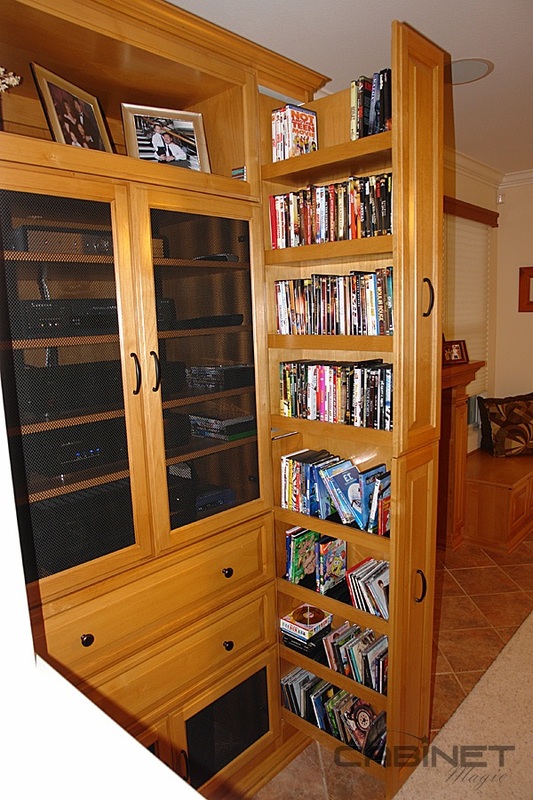 If you don’t love it, we’ll tweak the design until you do. 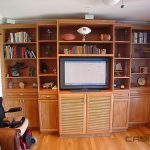 Because we care about your satisfaction, we’ll only start building once you approve the computer-aided design. 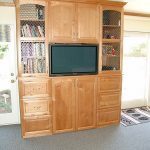 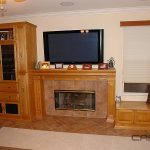 Whether you need a simple TV stand or a wall-to-wall built in solution, our experienced craftsmen will build and install your cabinetry with the utmost care and professionalism. 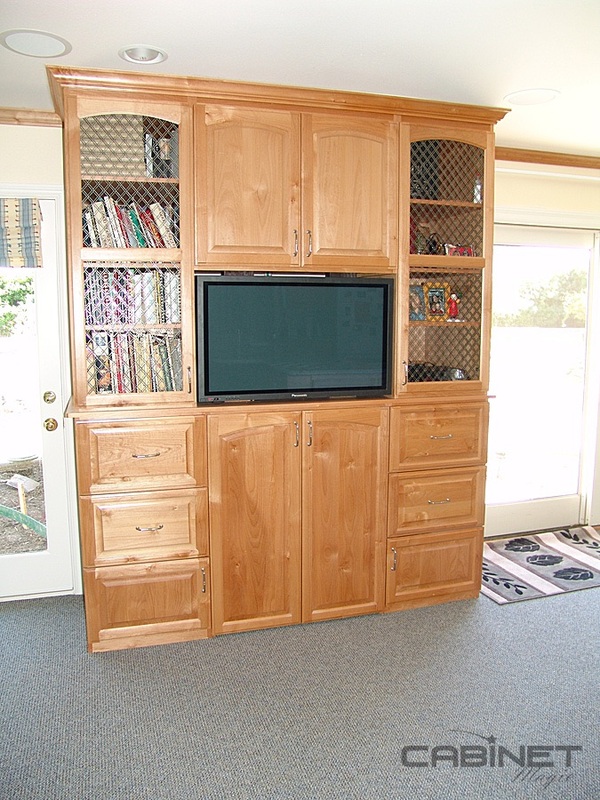 All of our cabinets are constructed to a high quality standard right here in our La Habra factory.